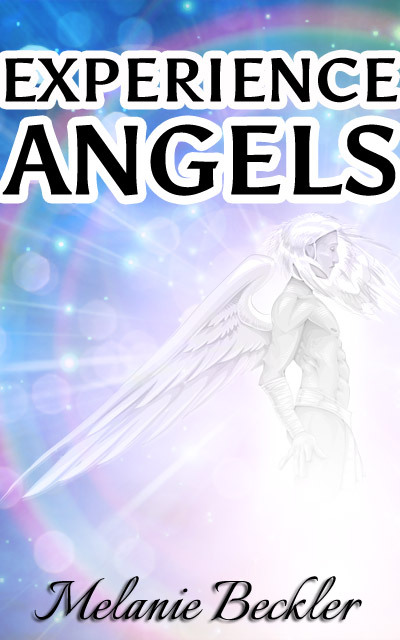 Simply enter your name and email below to gain instant access to your bonus .MP3 Meditation with the Angelic Guide Orion. Your meditations are the best!! Sister as always I am grateful and thankful for you.I love you,smooches and a hug ? Thank you for writing the books and doing Youtube videos. I enjoy the energy I receive from both. Wonderful book and a great read for meditation! !